Café Casino is a casino that is operated by a company called Lynton Limited, which is based in the Kahnawake jurisdiction and also licensed there. It’s a casino that is accessible to everyone, so it doesn’t really have restrictions in place, and it’s also offered both with Bitcoin and US Dollars as options. They haven’t been around for a very long time, being created just a couple of years ago, in 2016. The casino is currently offering games from a couple of developers, among them being several that are known for being available to US players, RTG especially. 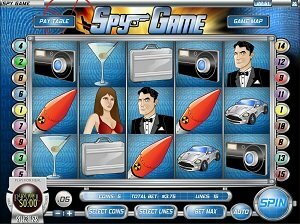 They also include games that come from Rival Gaming and Betsoft. An important point to mention is that they offer 24/7 support, available via live chat, phone or via email, so the major options are all covered and players can get in touch even if they need assistance during the weekend. 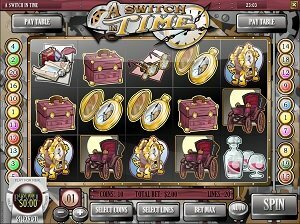 The three cornerstones of the casino’s game collection are built on three popular providers, which we’ve seen used by other similar sites, which are often accessible to US based players. 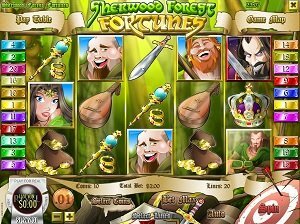 We’re talking about RTG (Realtime Gaming), Betsoft and Rival, three excellent developers that have a long history in this industry and which continue to excel and release new slots. 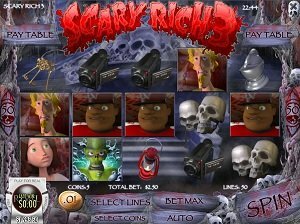 The major categories of games that you will find are the Slots, Blackjack, Table Games, Video Poker and Specialty, so those would be most of the big ones that other casinos will also have. As is to be expected, check out the Slots if you’re a fan of that particular type of action, and expect to find the majority of their games in that huge category. Ranging from new titles and mature slots like A Night With Cleo, to old favorites like the As The Reels Turn series, there is something for everyone there. Moving on to some of the other categories, you get only 9 blackjack games in their own area, and they range from Classic 21 to Single or Double Deck titles, Perfect Pairs or Zappit Blackjack. Twice as many titles will be found among the Table Games, since you get games of Roulette, Craps, casino poker and even Pai Gow. Video Poker is also available in sufficient numbers, 17 variants being available to players. If you’re more of a Bingo or Keno player, those will be included as well in the Specialty section, along with the scratch cards. With games being collected from three big developers and with a couple of hundred titles included on the site, I’d say that Café Casino is a winner. There is enough variety in their offer and the developers used here are generally known for doing quality work. So, you’ve checked out the site, liked what you saw, and decided to sign-up and make a deposit. Here is what you need to know about their current promotions. There are actually about five different bonuses that you can pick from, and you have details about them below. $10 Free Chip Bonus: you get this just because you sign-up, no deposit required for it. 500% Super Play: this one, if chosen, has two options. The first one will give you a 500% match and up to $5,000 for your initial deposit. 35x playthrough requirements are present, and you can cashout at most 10x the amount you got, including the bonus. The second option gives only 100% and up to $1,000, without a limit on cashout and with a 25x playthrough requirement. Bitcoin Welcome Bonus: once again, two options are available, one with a 600% match of up to $6,000, the other at 150% and $1,500. With only US Dollars and Bitcoin available for use, there aren’t that many banking options for you to choose from. You may use credit cards to make deposits at the casino in regular currency, or you can use your Bitcoin wallet for the crypto option. That’s about it for deposits. There are no fees applied to them. Withdrawals add to the Bitcoin option the variants of the bank wire and that of the check sent by courier. There are some limits in place here, so you can use Bitcoin withdrawals once every 3 days, or other means once per week. The US dollar option has a fee associated with it, of $50 to $75, but Bitcoin withdrawals are free to use. 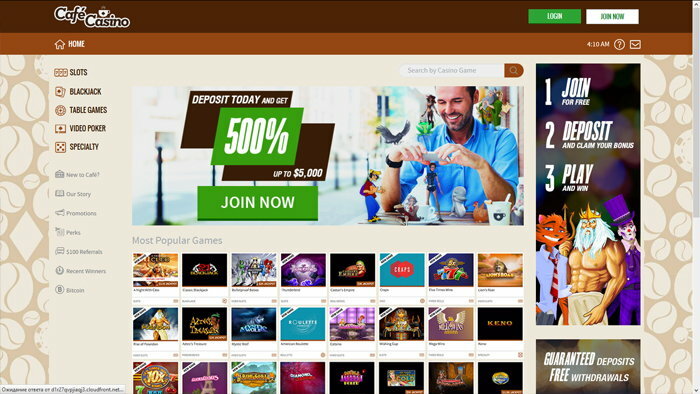 I’d recommend Café Casino for Bitcoin users especially, since there are no withdrawal fees for them. On the up side, it’s a casino that can be used by players in the United States and other locations, so it has that going for it, along with its game collection.